We showcase bathroomware, bath, spas, tapware and accessories from wide range of leading manufacturers at our Visit our WC Bath + Shower showroom. Visit our large Sydney bathroom products showroom to see and save on the lastest in bathroom items. A large display of bathroom products of unsurpassed quality and design. 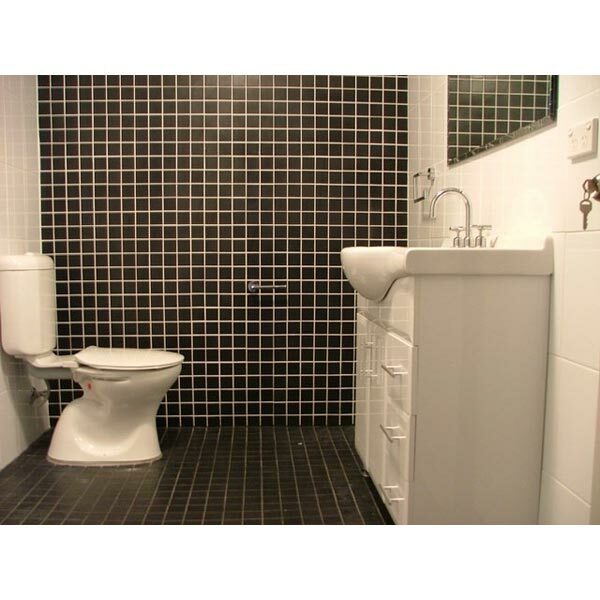 For Sydney bathroom products visit the Just Bathroomware showroom. A Bathroom design and renovation compnay with a showroom. Our Apollo Bathroom Ware showroom has an extensive range of bathroom products on display.